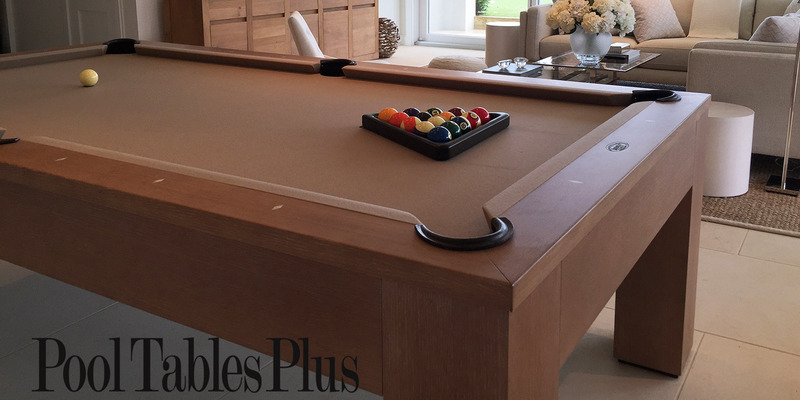 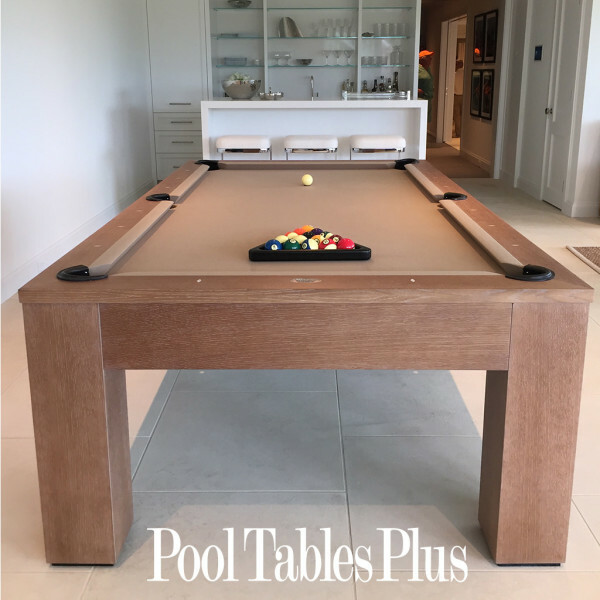 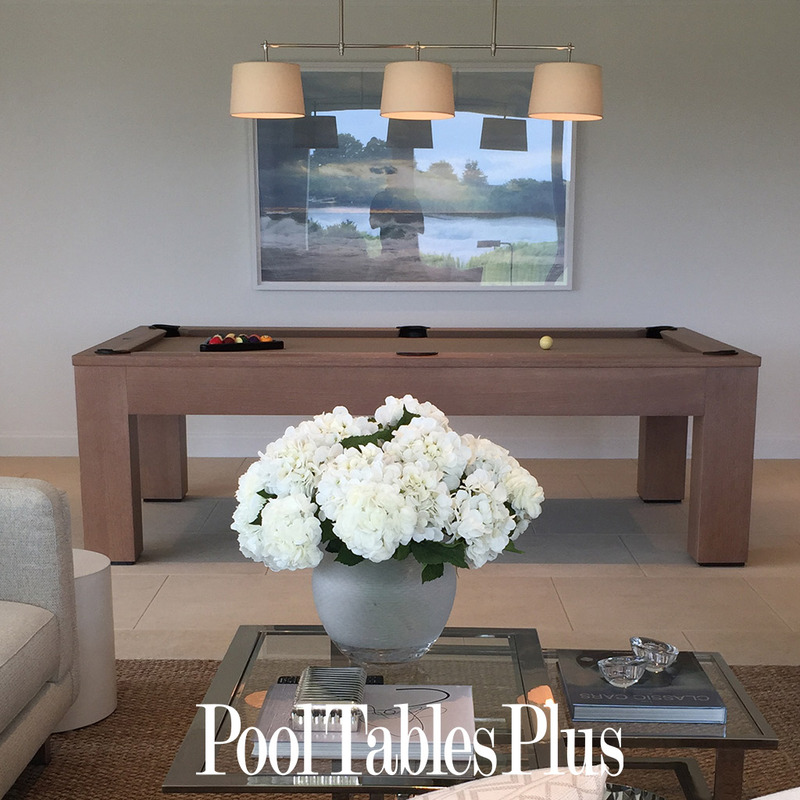 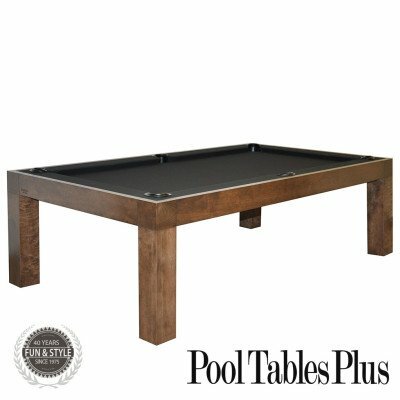 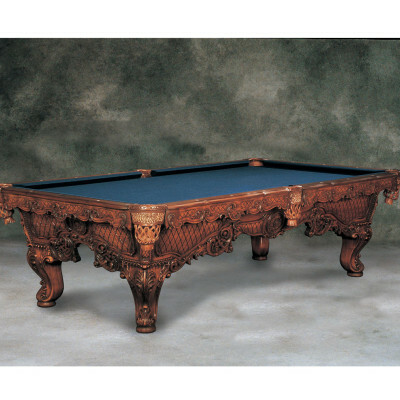 The White Oak Madison pool table is custom built and priced in 8′ size in solid American white oak hardwood. It’s massive build can withstand anything you can throw at it. 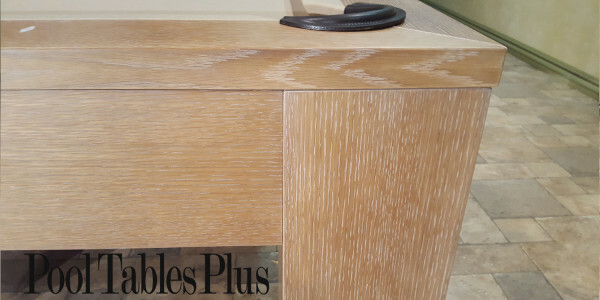 The natural/white finish shows off the beautiful grain patterns found in American white oak hardwood. 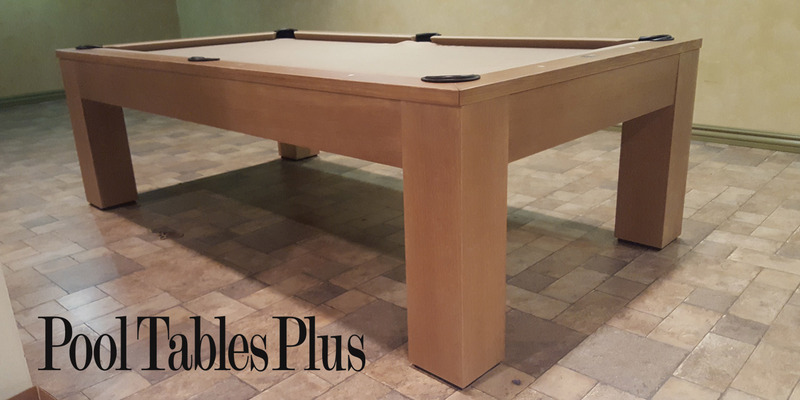 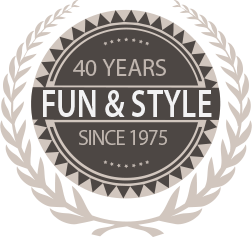 We can also make a matching shuffleboard table or ping pong table.